In 2009, grants and tax credits between the Federal government and the state of Michigan to battery makers totalled some 1.404 billion dollars for the advancement of battery production in the state. That money has not had near the results that were originally expected as reported by the Detroit Free Press this week. “We got the cart before the horse,” said Dave Cole, chairman of the Ann Arbor-based Center for Automotive Research told the Detroit publication this week. How bad as it been? A123 Systems went bankrupt, we saw the dissolution of partnerships with Dow Chemical and Johnson Controls, and LG Chem's much heralded plant to supply batteries to the Chevrolet Volt only recently started producing cells after numerous (and quite embarrassing) delays - and at a production level far below was originally submitted. 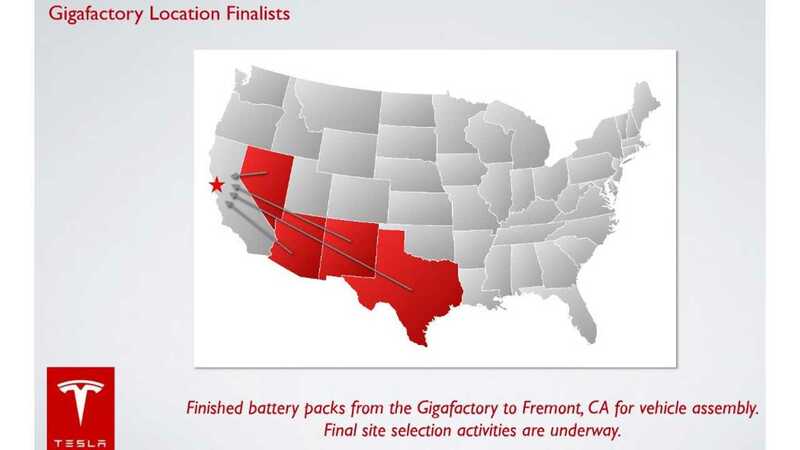 Tesla’s “Giga factory” likely will change the way automakers look at battery technology. Once fully operational, Tesla is expected to more than double the world’s production of lithium-ion batteries and cut the cost of making them in half by 2020. That could eclipse smaller scale battery production in Michigan and elsewhere. Even the most fervent proponents of GM’s Chevrolet Volt — powered with battery cells made at LG Chem’s plant in Holland — admit that growth has not met expectations. 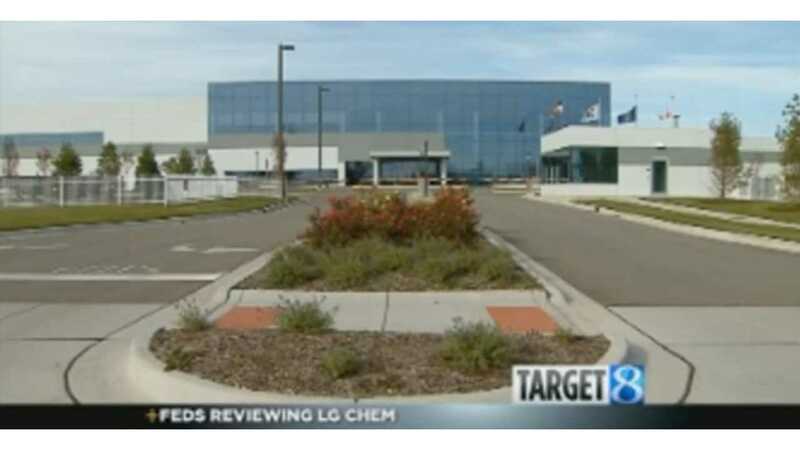 LG Chem (Holland, MI) - received $151 million in federal and state incentives for battery facility to employ 443 people by this year. The plant is now currently operational, but only after a lot of coercion and shaming from the DoE and the public (LG Chem also received more than a million in fines), but today still only runs a skeleton staff of 125 people. Johnson Controls-Saft (Holland, MI) Even though their partnership ended in 2011, Johnson Controls maintained its Holland plant via a $299 million federal grant. The plant was to employee about 500 people, but a company spokesperson pegged that number at about 225 at the moment. Dow-Kokam (Midland, MI) Again, another failed partnership. In this case Dow sold out to Townsend Ventures. That plant, which received a $161 million DoE grant and $42 million from the state in credits, currently has 225 workers (from and estimated project number of 885) and a Townsend executive Rick Cundiff told the Detroit Free Press that it is running at 10% of capacity. Despite these results former Gov. Jennifer Granholm, who now teaches at the University of California wasn't about to admit defeat from the projects her administration green lighted in 2009.